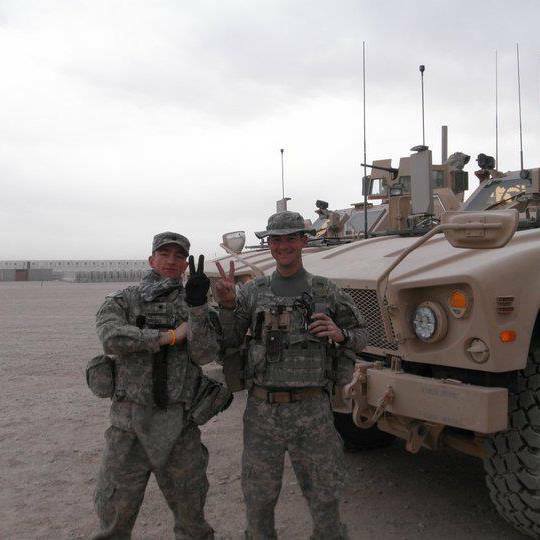 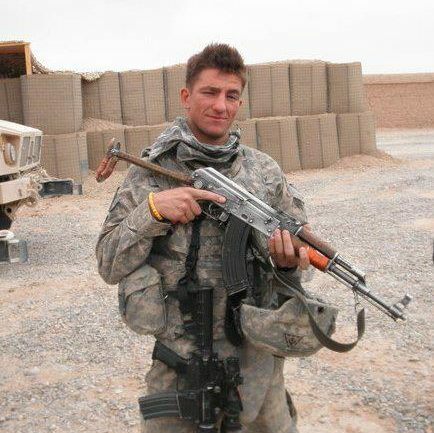 The GI Film festival is a nonprofit organization founded in 2006 by Brandon Millett and Major Laura Law, it's mission is to provide a platform for the military community so that their stories of courage will be heard, seen, and felt through film and television. 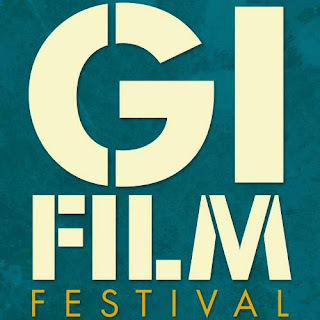 The GI Film Festival is an opportunity for film makers of any level to use their creative abilities and talents to offer some insight on the realities of the military and combat. I know many vets and active service members who have seen the arts as the antithesis of what the military and battle stands for, but through destruction comes creation and the GIFF is the perfect example of that. 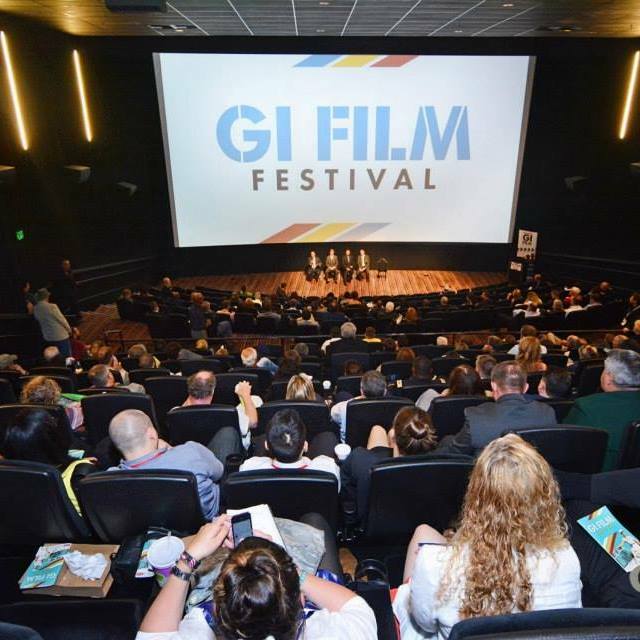 The GIFF screens dozens of projects including production films, documentaries, short films, student films, and international films all based around the military. 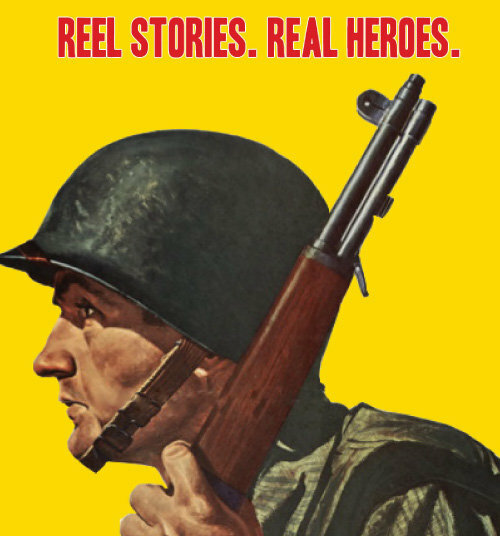 Short films created by veterans and active duty military are also submitted to the festival. Gary Sinise as Lt. Dan in Forrest Gump - 9in × 12in charcoal and graphite.